Stopped by the American Tactical Imports booth and had a look around at all their neat products. I got to try out the newest of new GSG-9 22lr prototype with suppressor. It seems to be named after the GSG 9 der Bundespolizei (GSG 9 of the Federal Police) is the elite counter-terrorism and special operations unit of the German Federal Police. The pistol was very fun to shoot. It had a great feel and very solid. While I was test firing it with the suppressor on it worked great. I wish I could get one with the suppressor. I'm glad to see more and more suppressors are being used and built in general. 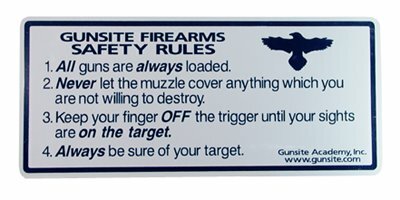 I hope they become mainstream as they truly are a safety device especially when teaching young people to shoot they don't have to take a chance and suffer any hearing loss injuries. There new flare gun that is very portable and convenient to transport when using in the wilderness for survival equipment.